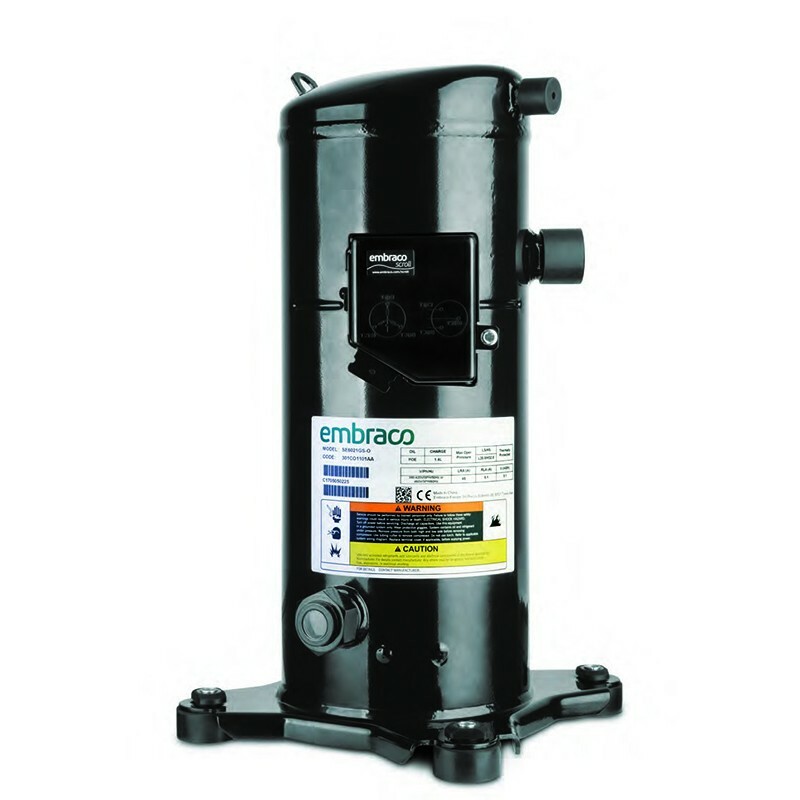 Embraco's range of scroll compressors offers an optimised, compact and lightweight design when compared to semihermetic solutions. Each model features a multirefrigerant platform (currently R404A, R134a, R452A and R449A) and combines reliability with efficiency. 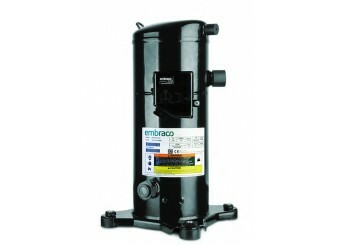 These compressors offer excellent performance across a wide range of commercial applications, with a high efficiency motor and high COP performance and silent operation.